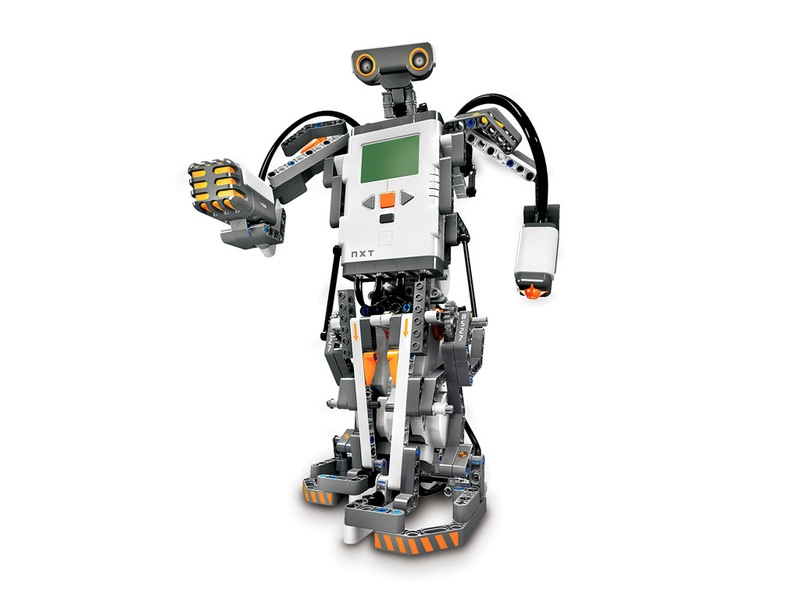 Lego Mindstorms is a kit containing sensors, motors, and a computing module. 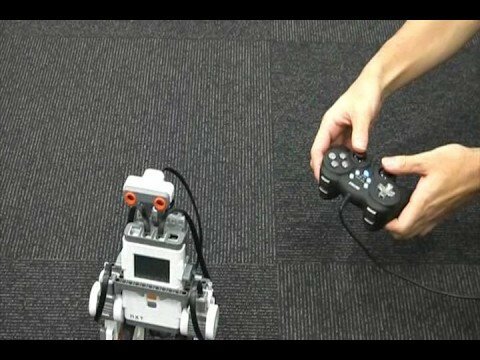 It allows children (and adults) to use Lego bricks to build and program autonomous robots. No soldering required! Build it, and it will walk. The Mindstorms NXT kit in three different configurations. 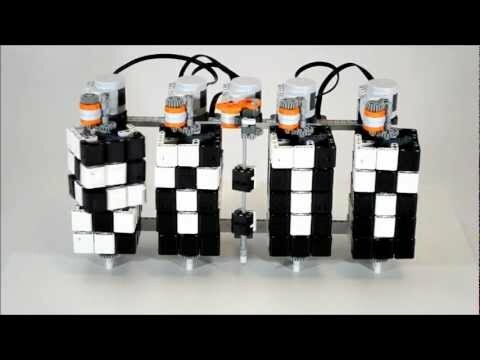 Lego robot solves Rubik's Cube. 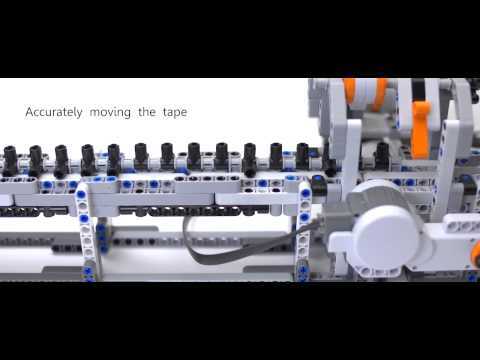 Lego robot self-balances like a Segway. 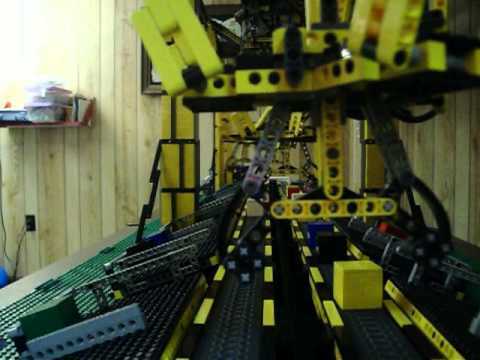 A digital clock made with Lego Mindstorms. 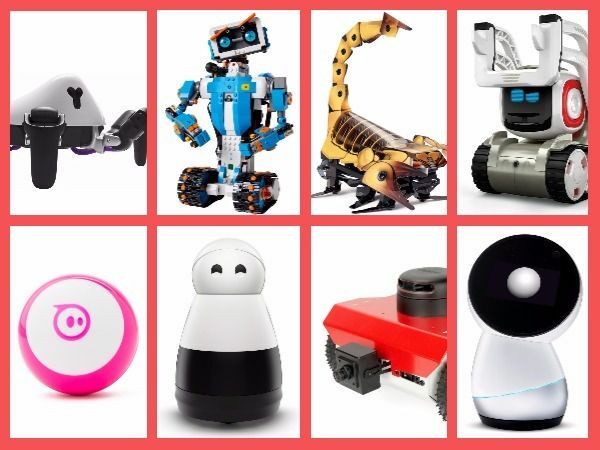 Pick-and-place robots built with NXT parts. 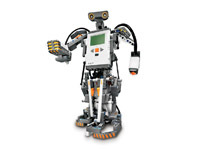 Mindstorms is named after the book "Mindstorms: Children, Computers, and Powerful Ideas" (1980), by computer scientist and educator Seymour Papert. 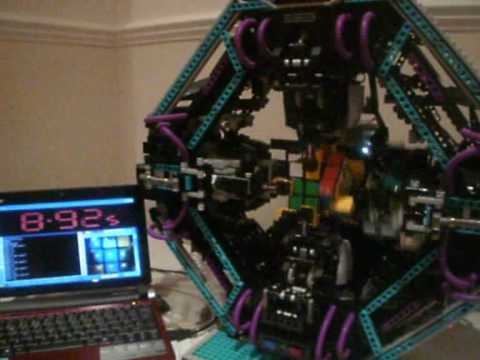 In 2010, robotics enthusiasts built a device entirely out of Lego Mindstorms parts that solved a Rubik's Cube in less than 11 seconds. 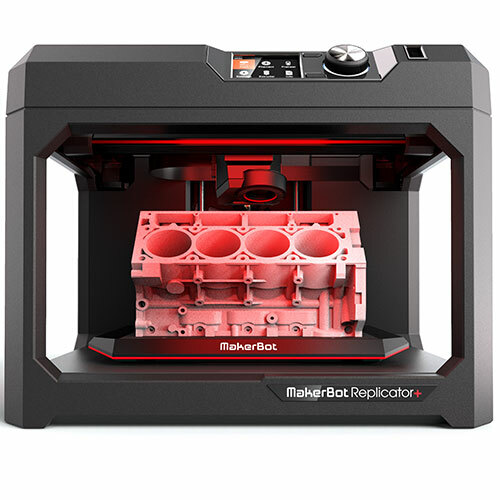 Has 619 parts, graphical programming environment, Bluetooth-enabled for wireless operation. 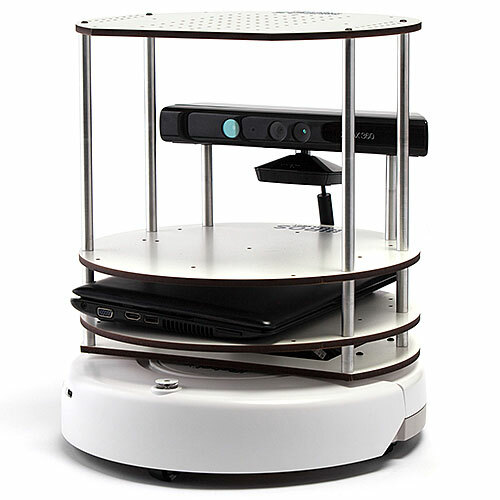 Two touch sensors, one ultrasonic sensor, one color/light sensor. Lego NXT brick with 32-bit microprocessor, matrix display, four input and three output ports, Bluetooth and USB communication link. 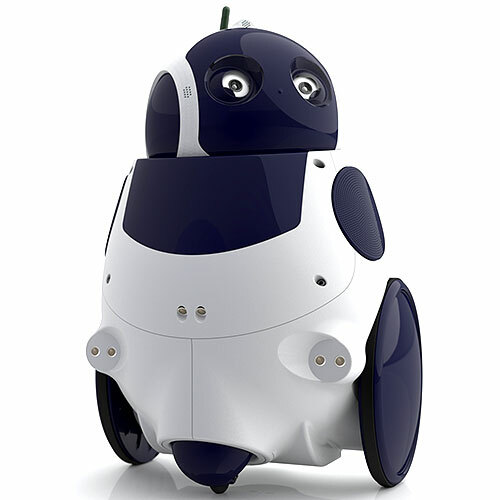 NXT software, powered by National Instruments LabVIEW. ABS plastic for most regular bricks. Lego offered the first version of Mindstorms, based on an 8-bit microcontroller, for retail sale in 1998. 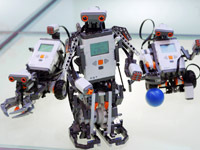 In 2006, the company unveiled the next generation, called Lego Mindstorms NXT, which included more advanced sensors and computing capabilities. 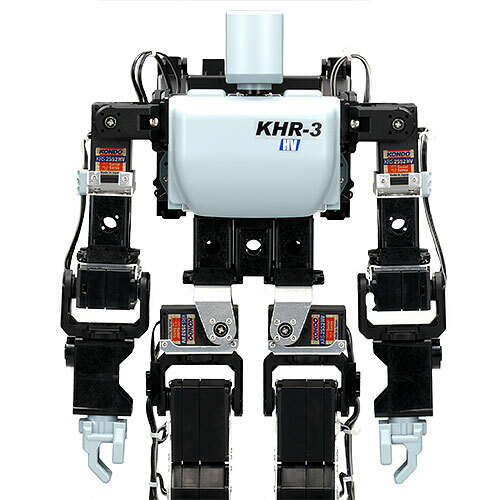 The Mindstorms NXT 2.0 was launched in 2009. 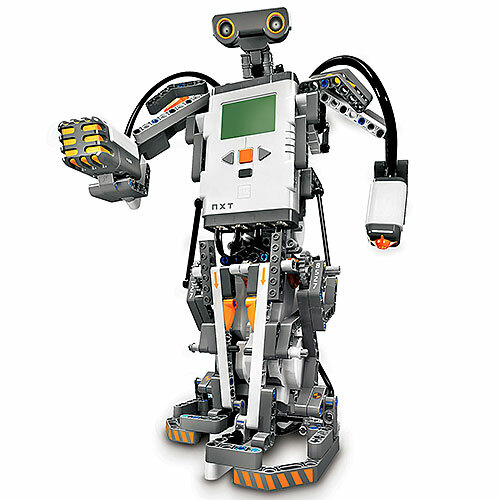 The brain of the Mindstorms set is a computing brick called NXT, which can be programmed with easy-to-use software powered by LabVIEW from National Instruments.